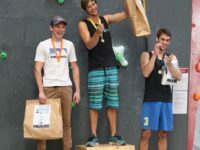 Rock Master is an international climbing competition held every year, this year’s Rock Master 2019 competition was be held at CityROCK Cape Town and hosted South Africa’s best climbers. 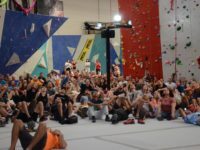 Congratulations to all the climbers that took part in this years Rock Master Cape Town 2018. 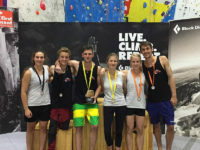 Well done to the podium competitors and all the other contestants at this year’s Rock Master. Rock Master 2015 has come and gone, but what an event it proved to be – one of the best yet!! This years annual Rock Master competition will take place at the new CityROCK gym which has just opened in Johannesburg. 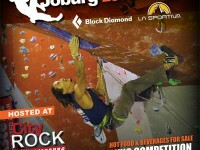 This year’s annual Rock Master competition will take place at the new CityROCK in Johannesburg. 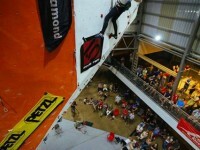 Come watch South Africa’s top climbers battle it our for the title of “Rock Master” 2012. 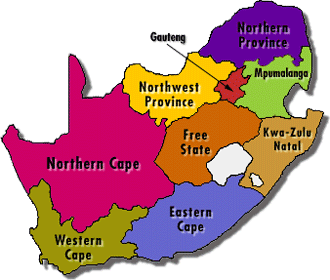 The Cape Town 2011 Rock Master will take place on the 10th of December where the best of the best rise to the challenge for the prestige of being crowned Rock Master Champion.